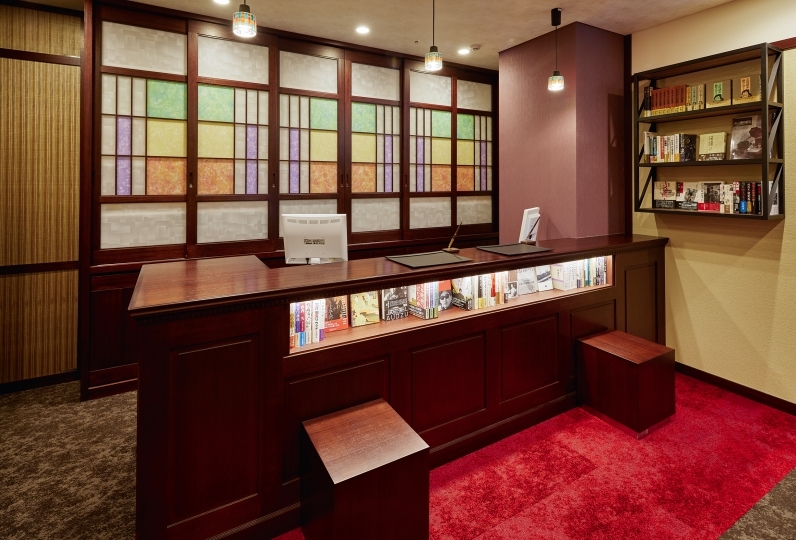 5 minutes from Shinjuku station by subway. 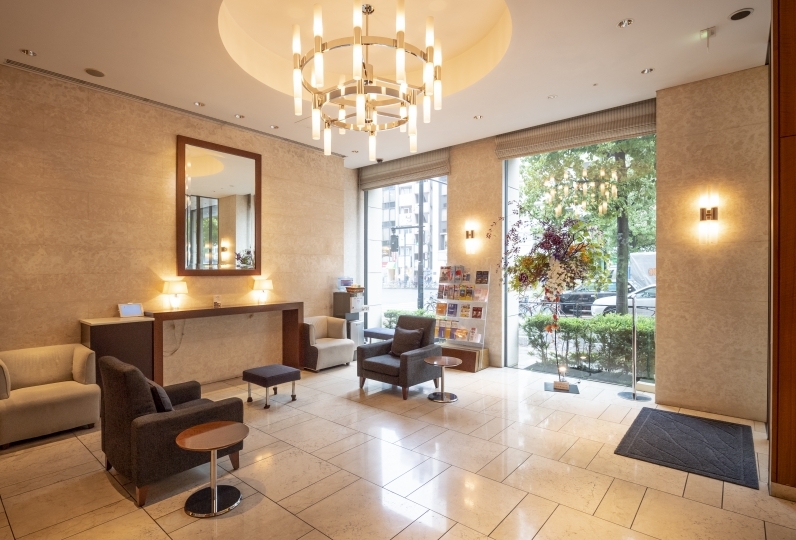 Hotel Wing International Premium Tokyo Yotsuya is located in middle of Tokyo and is recommended for business and sight-seeing. In the rooms of city modern atmosphere are the Simmons beds. 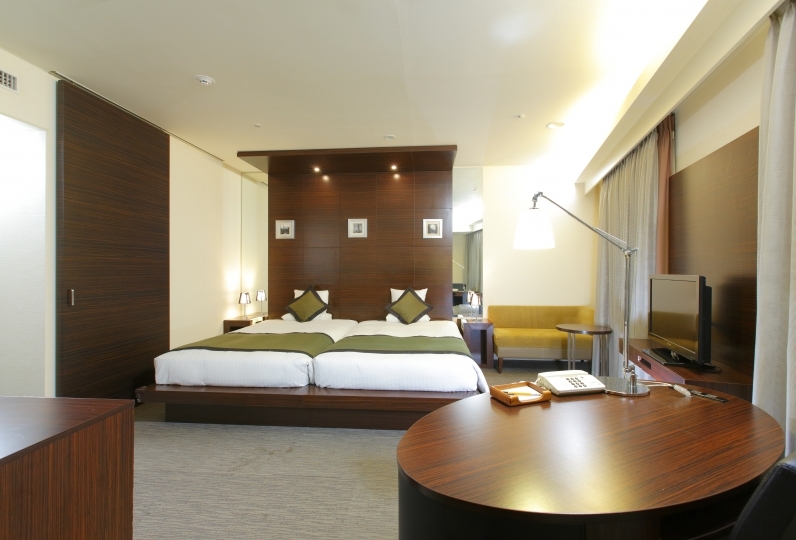 Luxurious amenities such as the DHC Olive Gold Series welcomes you promising a high quality stay. A little luxury for your meals is presented as well. At the wine bistro restaurant, you may enjoy the chef's cuisine. 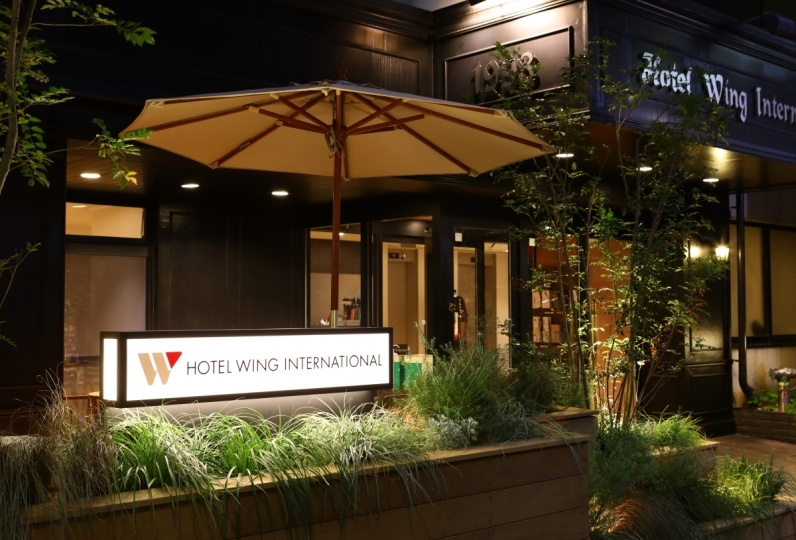 Enjoy a time slightly richer than the usual, here at Hotel Wing International Premium Tokyo Yotsuya. I checked back in after I checked in once, but I was able to use it very nicely and be able to use it nicely! I think I want to go again. Thank you for this time. It was a pleasure to have upgraded in a large room, but I forgot to check the room or there were some places where dust is accumulated. The most disappointing thing is the bath. Although I did not use it, my hair had fallen several times. Also, I do not know if I can not immerse in the bathtub, but there is dirt in the canary under the sink. . . I almost do not use it, but the refrigerator has broken down! ! ! Because location is good, I would like to use again, so I'd like to expect that the next time we are improving. 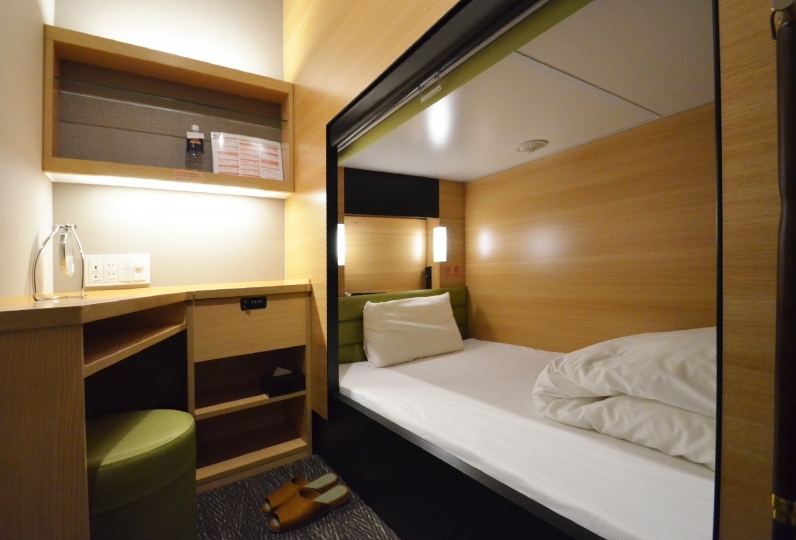 Although it was reservation by nonsmoking single (pack + a consecutive night with reservation from reservation), we were able to spend comfortably by upgrading to non-smoking twin on the day. Thank you very much. At the BistroW, the restaurant on the first floor, you may enjoy a Japanese or Western style breakfast to teatime,  light supper as well as a full course menu. This restaurant serves natural wine and a bistro menu made by the hotel's chef where you may enjoy a slightly luxurious time. ※If you come to Tokyo by shinkansen, the platform between Tokyo station of JR and Tokyo Metro Marunouchi Line is far and will take 15 to 20 minutes to transfer. Therefore it will be better to ride the JR from Tokyo station to Yotsuya station and ride the Tokyo Metro Marunouchi Line from Yotsuya station.